Welcome to Cynthia Simons official website! Cynthia Simons is an incredible gospel artist whose stellar voice and inspirational, humble spirit is reaching into the hearts of people across our nation. We invite you to learn more about Cynthia and her ministry, Cynthia’s Heart. 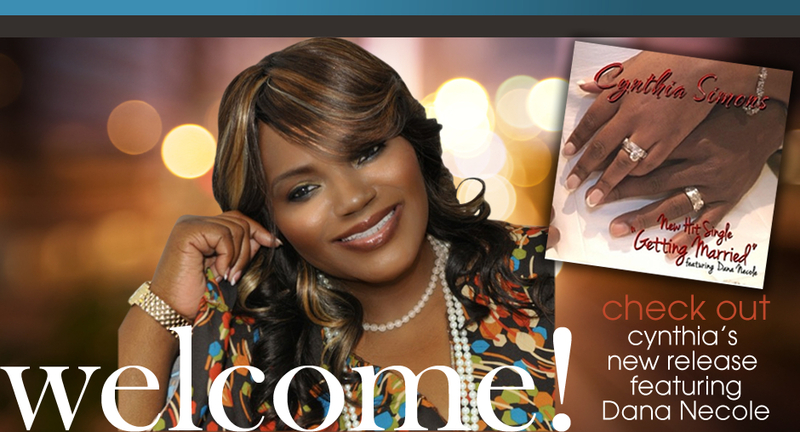 Be sure to visit the Video page to see all the shout outs from her friends at Preachers of L.A. and the Official Music Video for Cynthia’s new single, TRUE TO IT, now available on Amazon and iTunes.